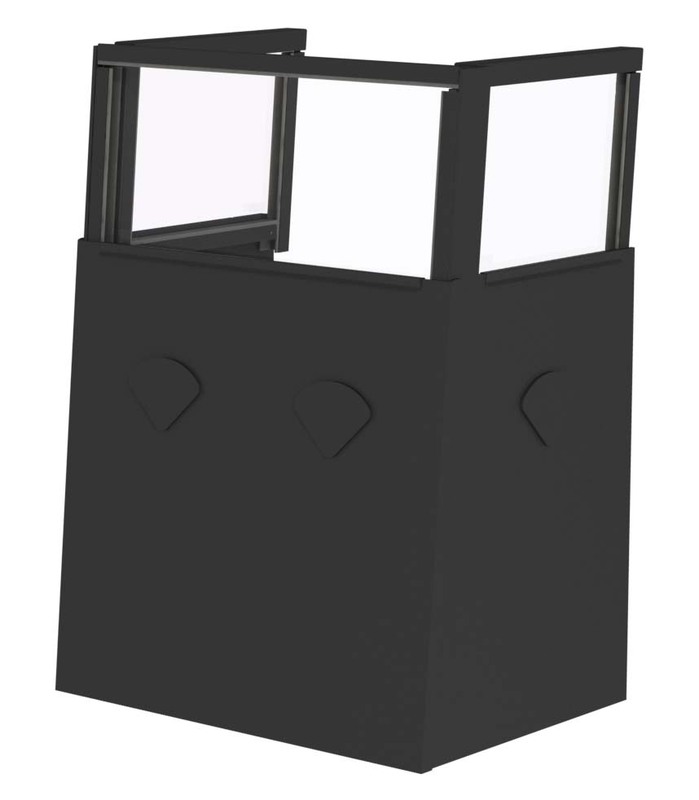 DS-390 Series | Defenshield, Inc. 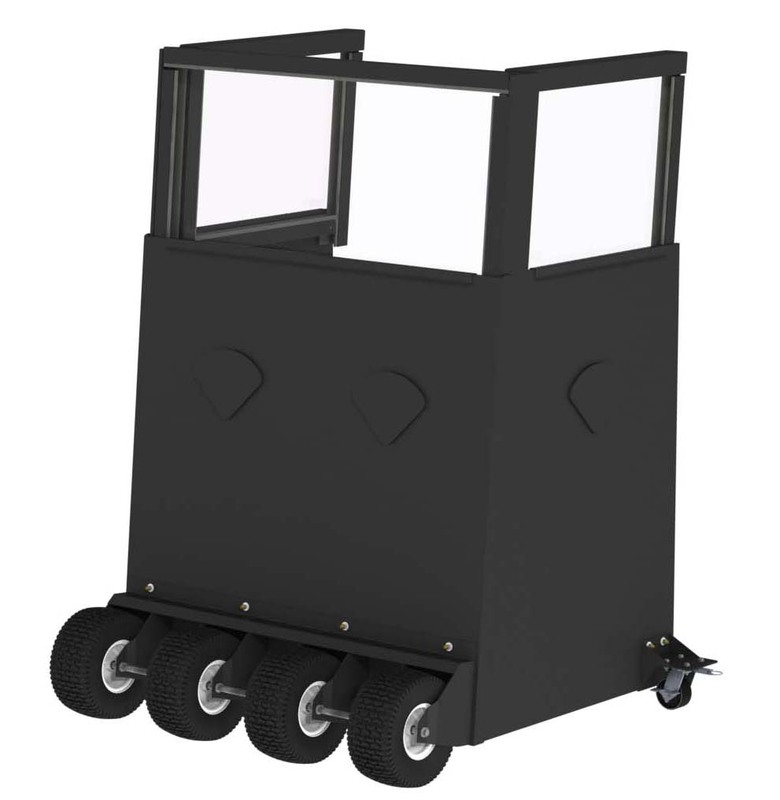 The DS-390 Series Mobile Defensive Fighting Position (MDFP) is designed to provide fielded troops and security forces with the highest levels of ballistic protection in a mobile device. The unit is constructed of durable, powder-coated NIJ Level IV armor and glass on all three sides, providing full visibility while protecting personnel from threats up to and including 30-06 Armor Piercing rounds.